Lately, I’ve been on the hunt for some new denim to update my wardrobe. As fall is literally right around the corner, I want to get a jump start on my denim shopping. As you all know, my jean of choice is skinny jeans. However, I have been wanting to branch out just a tad bit. Recently, I found out that Talbots was about to launch their new denim line. I’ve never worn a pair of Talbot jeans but I was intrigued so I decided to try a pair. 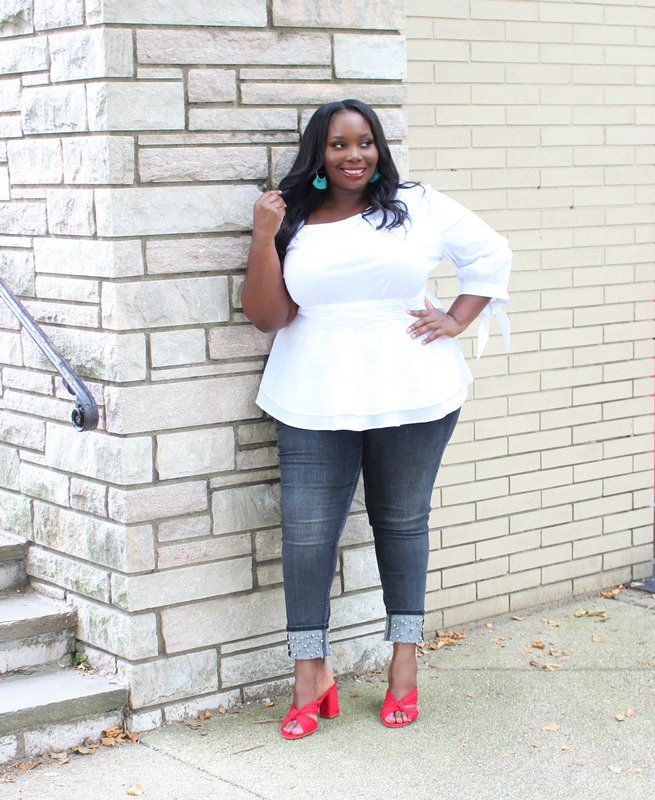 When I went to their site I found out they had a bevy of new denim options that were part of their flawless 5 pocket denim collection which offered 7 washes, 6 leg shapes, and a great fit. 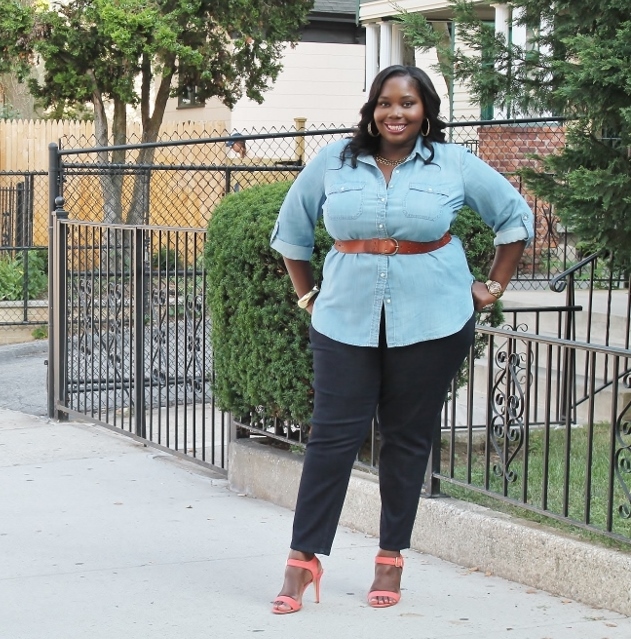 The denim ranged from straight leg, flare, boyfriend, slim ankle, and boot cut to jeggings. I decided to try a pair of their jeggings because it’s been awhile since I’ve had a pair. Let me tell you how comfy the jeggings were. They had ample stretch in them so I could move around with ease. I loved the dark wash for it’s polished effect. 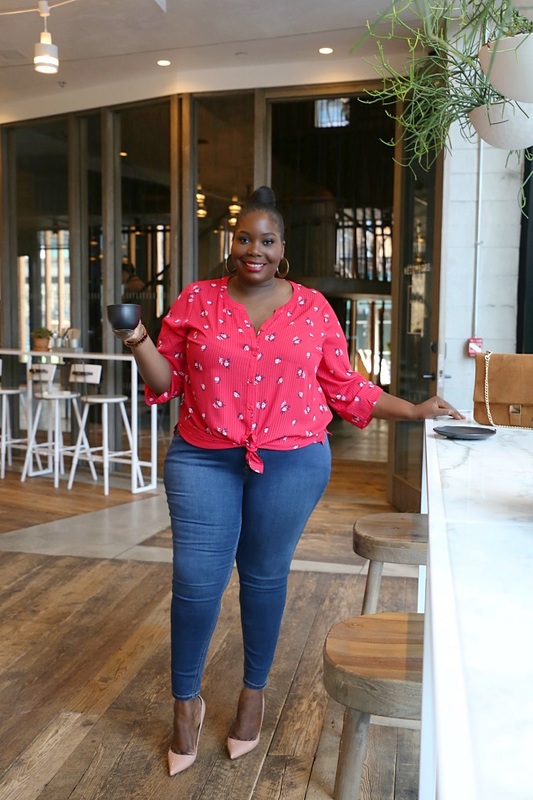 I wanted to create a cute yet casual look so I went with a denim on denim look In Talbots flawless 5 pocket denim jeggings. 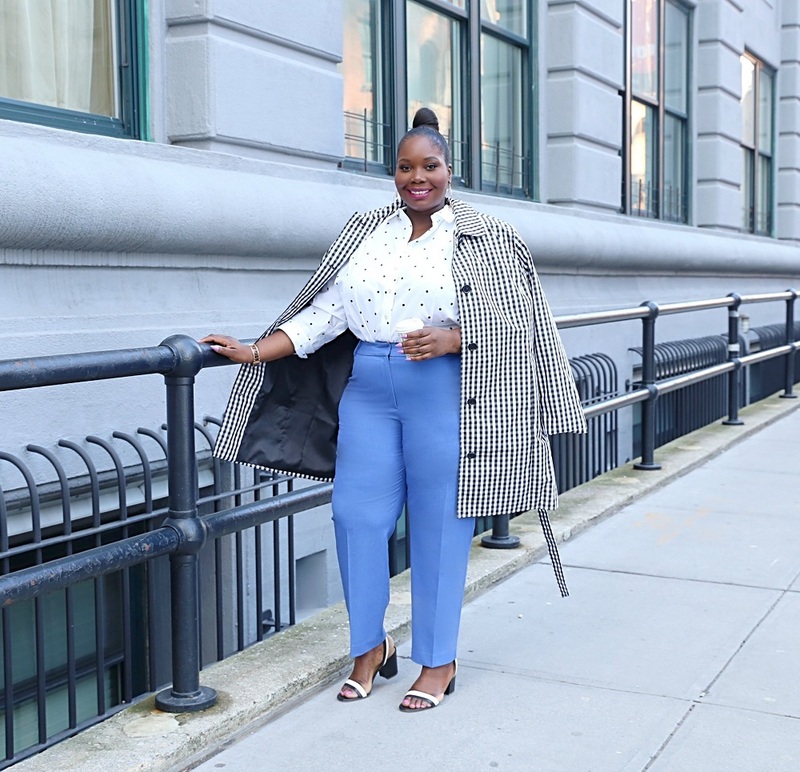 I paired a denim button down shirt also from Talbots with the jeggings. 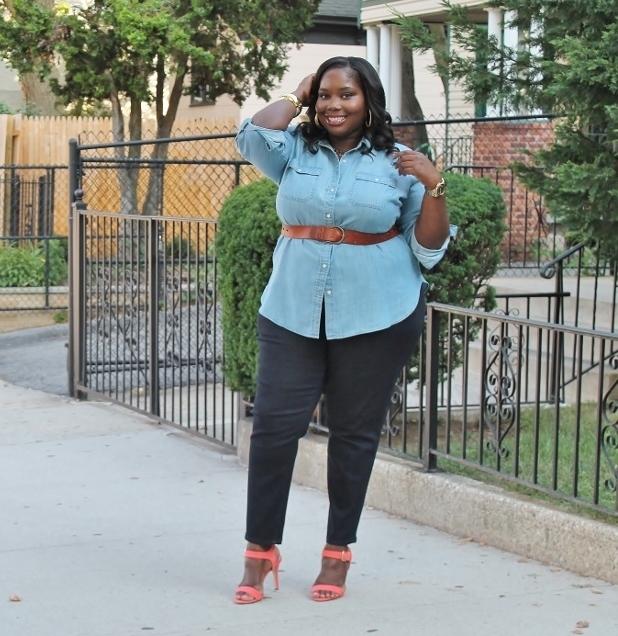 The denim shirt fit perfect and will go with so many other pieces in my wardrobe. I added a medium width brown belt around my waist to create a more shapely figure. I slipped on a pair of coral suede sandals and some gold accessories. 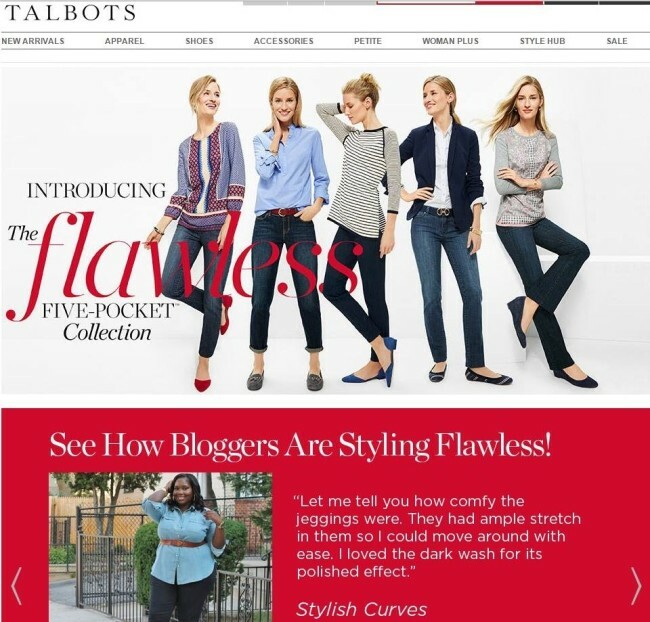 Try a pair of Talbots Flawless 5 Pocket jeans, take a photo in them and use the hashtag #flawless5pocket on Instagram and you can possibly be featured on Talbots.com. I read this article and found it very interesting, thought it might be something for you. 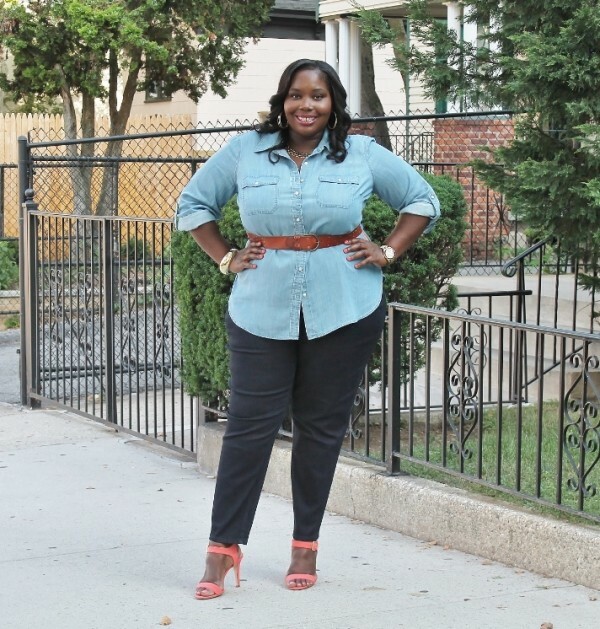 The article is called Denim On Denim In Talbots Flawless 5 Pocket Denim Collection and is located at https://stylishcurves.com/denim-on-denim-in-talbots-flawless-5-pocket-denim-collection/. I’ve bought tons of things from Talbots over the years, and I rarely buy pants anywhere else. 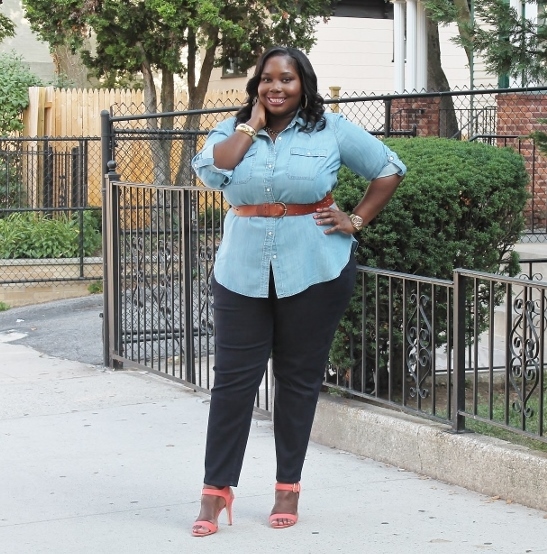 Your denim on denim outfit is great on you, and I may have to order a pair of those jeggings for fall.